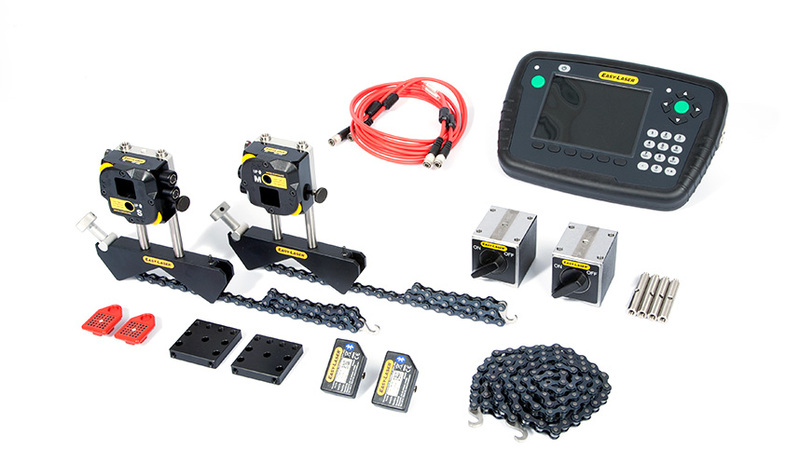 Through our wide ranging distributor agreements we are able to cater for all levels of vibration monitoring instruments and data loggers. 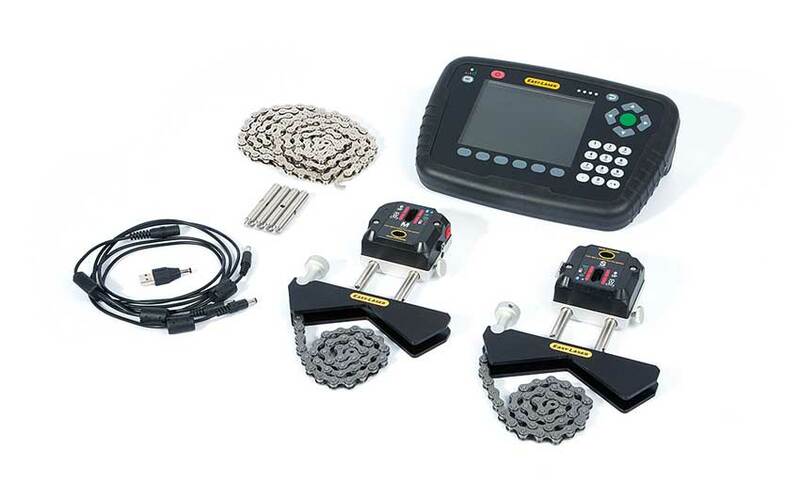 Proviso Systems Ltd are able to offer a full range of condition monitoring services, the most popular of which are:- Vibration Analysis, Thermography, Oil Analysis. 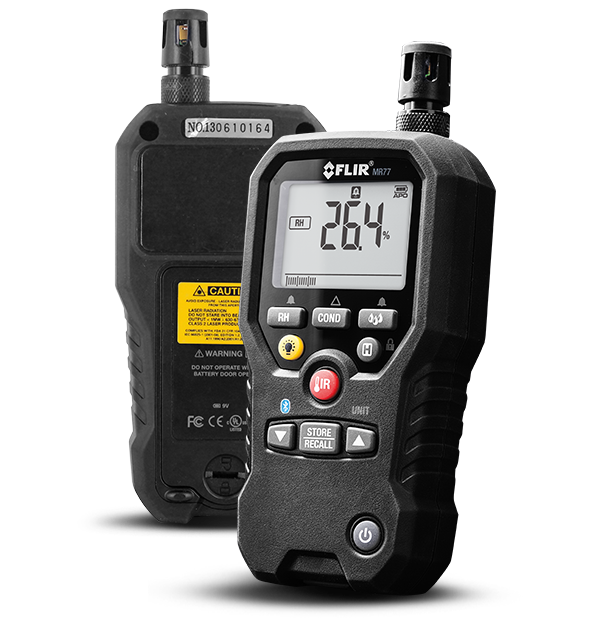 Learn More about how we can help your business achieve greater reliability. 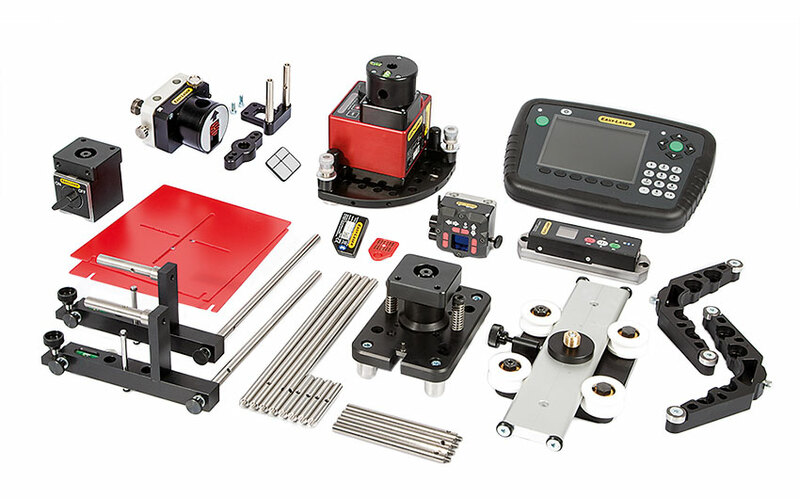 Looking to start a CBM program in your facility? 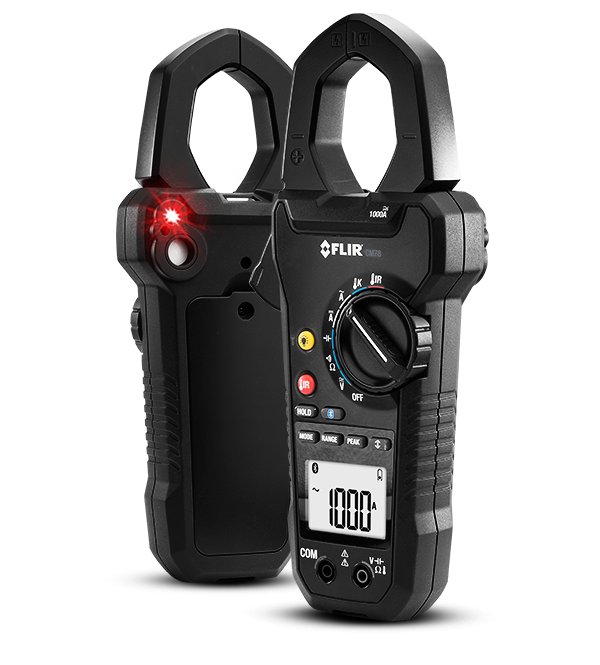 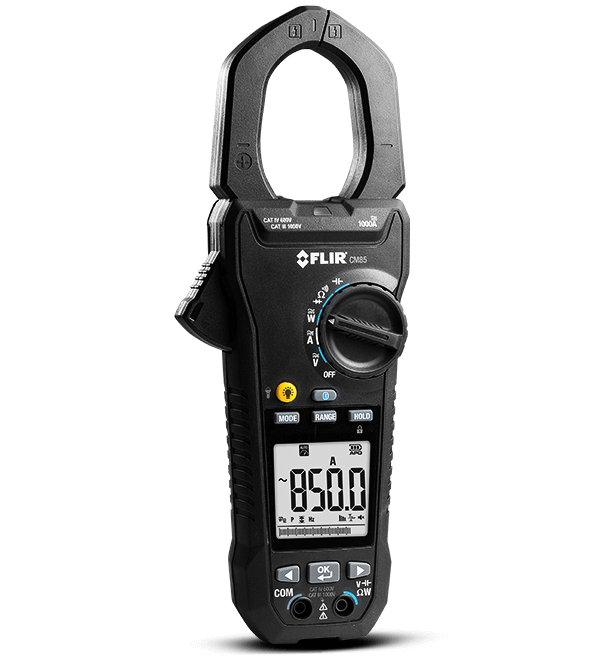 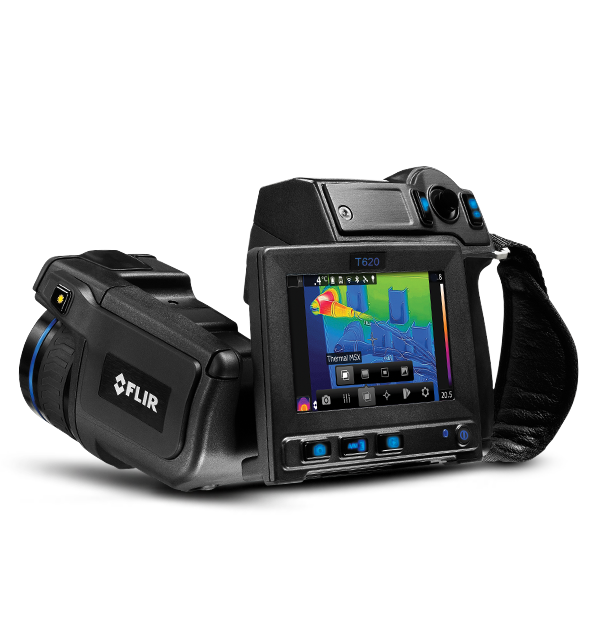 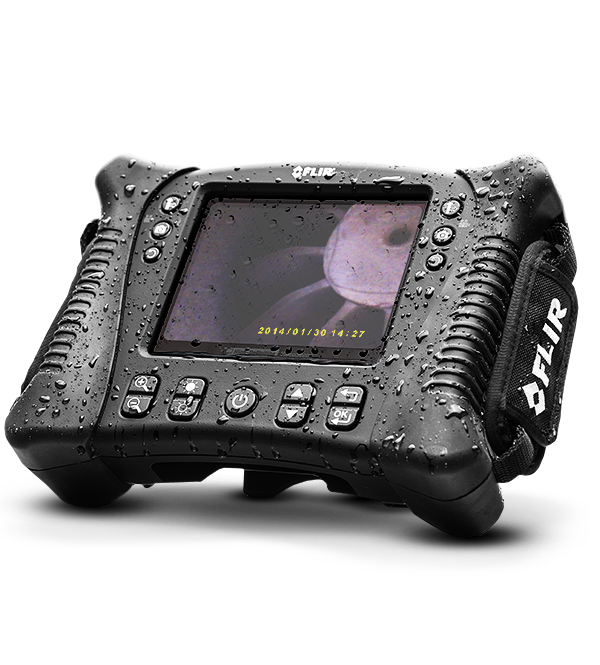 Thermal imaging cameras are becoming a part of every electrician’s or building proffesional's toolbox. 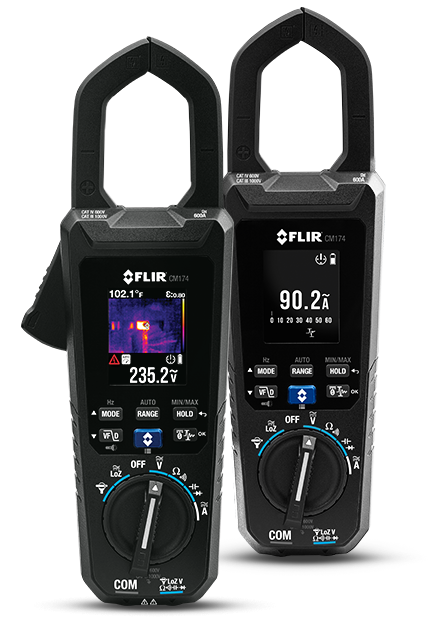 More and more users switch from a spotpyrometer to a thermal imaging camera for measuring temperatures in a non-contact mode. 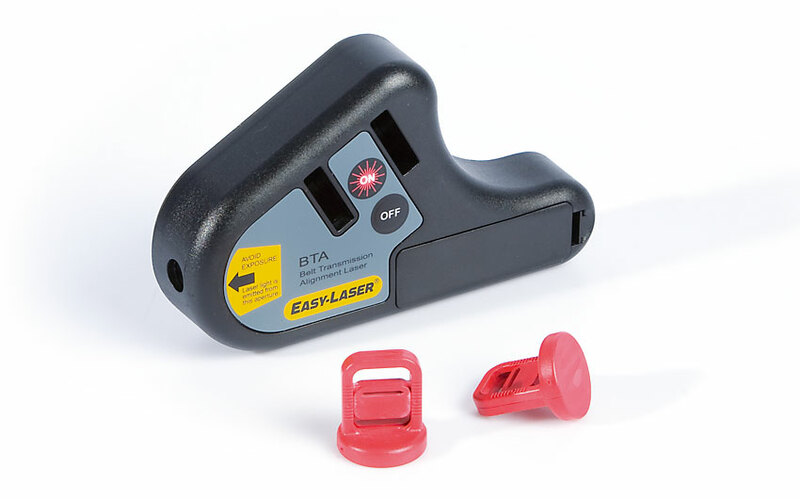 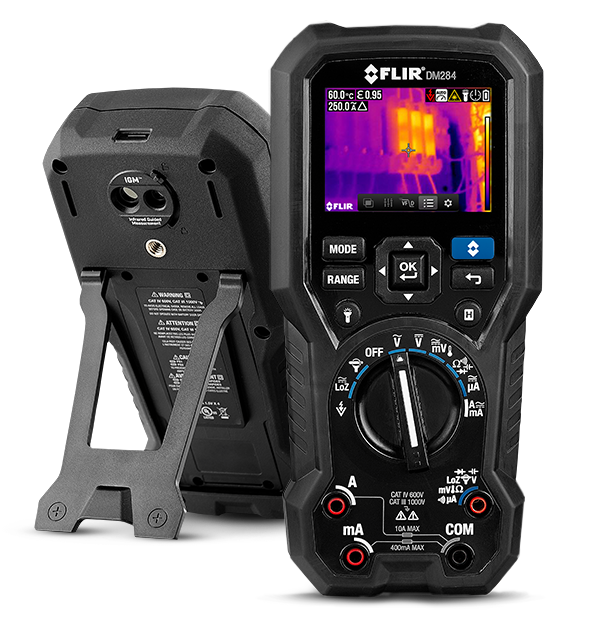 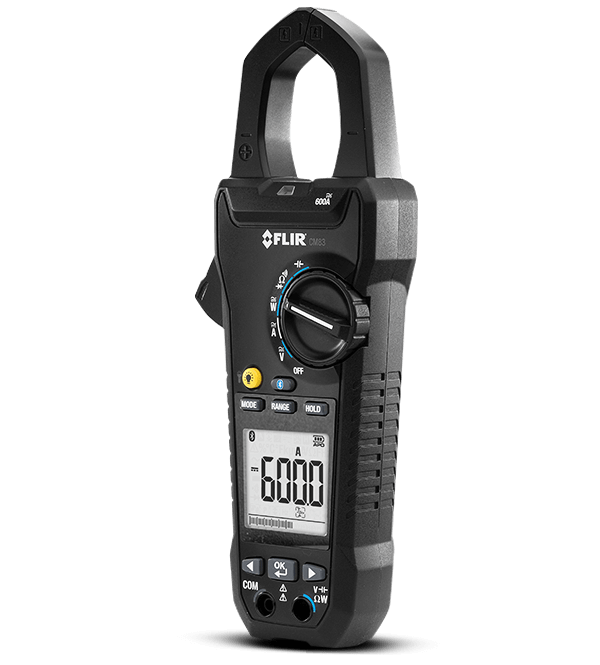 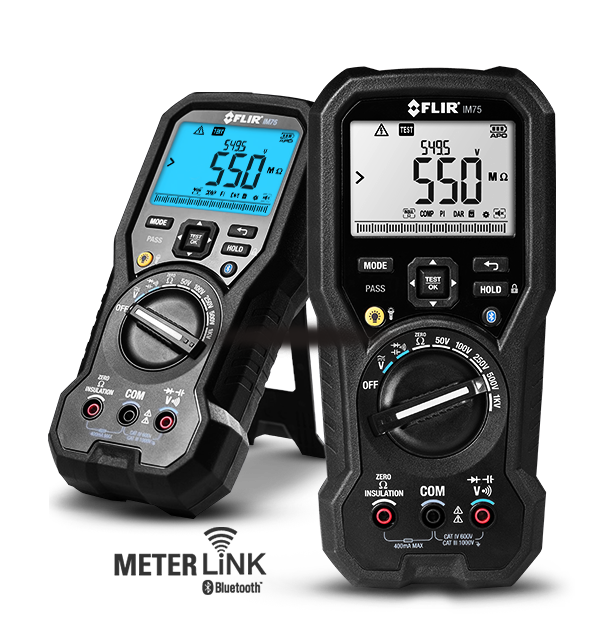 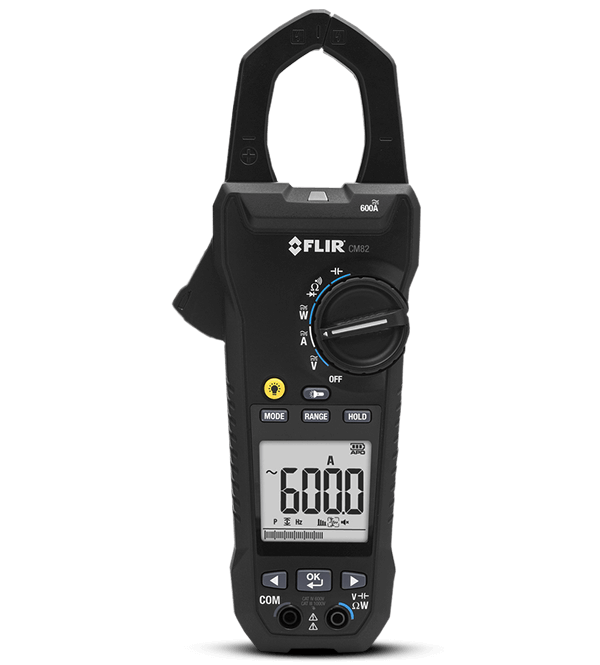 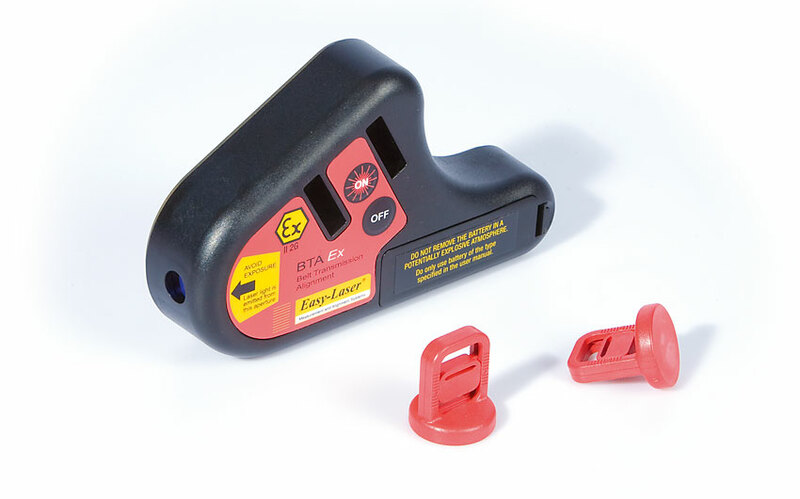 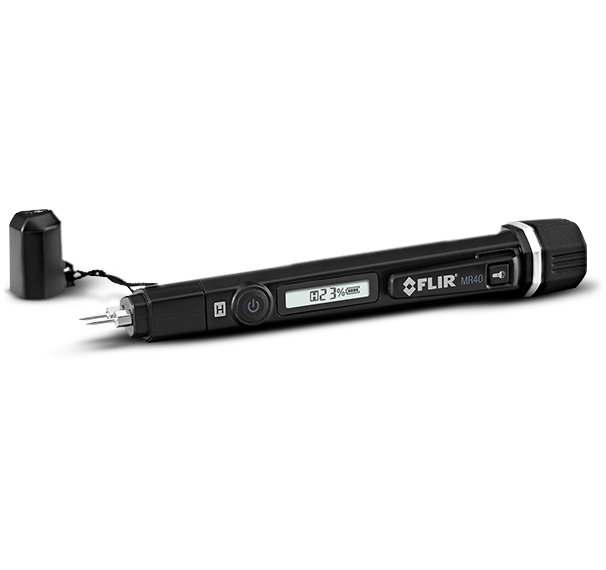 Replace your spotpyrometer and buy a FLIR i-series or FLIR E-series thermal imaging camera. 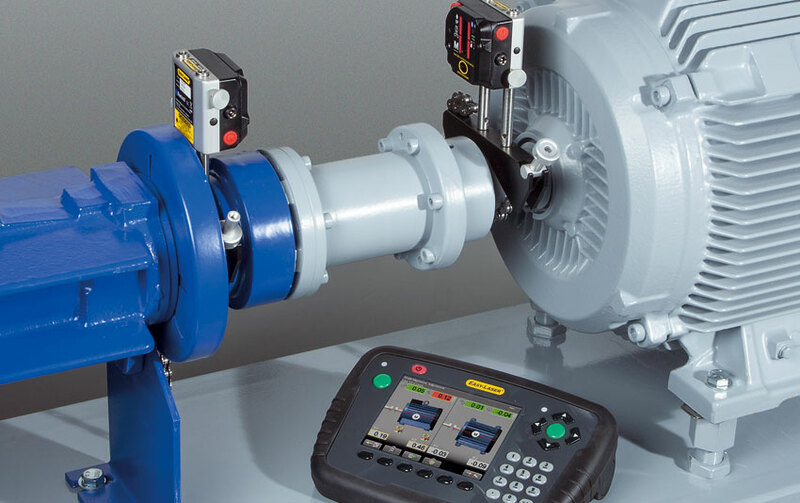 As a recognised leader in the field of condition monitoring service techniques, we utilise vibration analysis in a wide variety of rotating machinery applications. 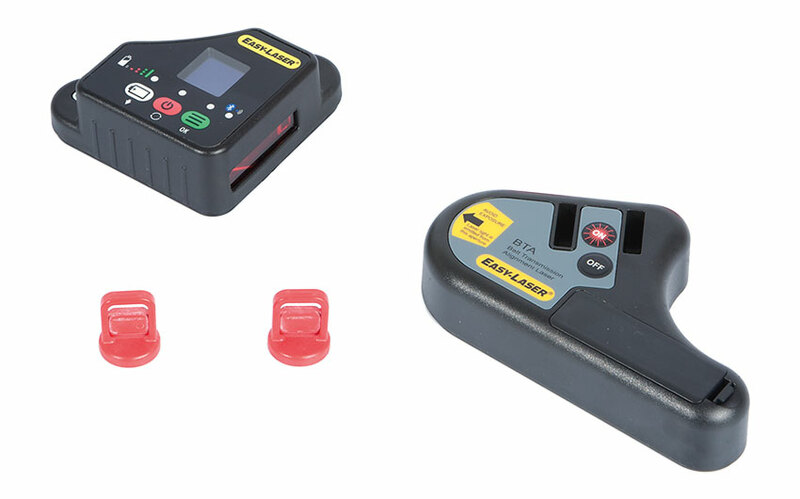 Potential problems such as imbalance, looseness, instability of mountings, gearbox and bearing deterioration, misalignment of couplings, and lubrication deficiency can all be easily detected. 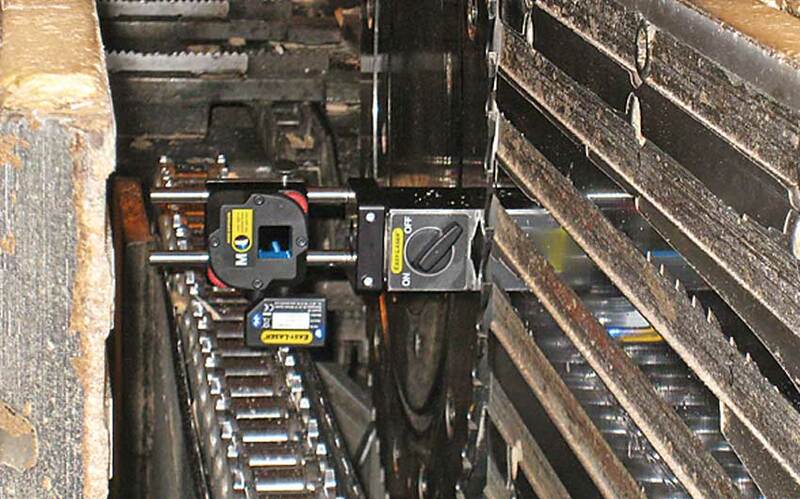 Early identification of these machine conditions reduces the chances of secondary component damage, improves reliability and therefore maintains efficiency. 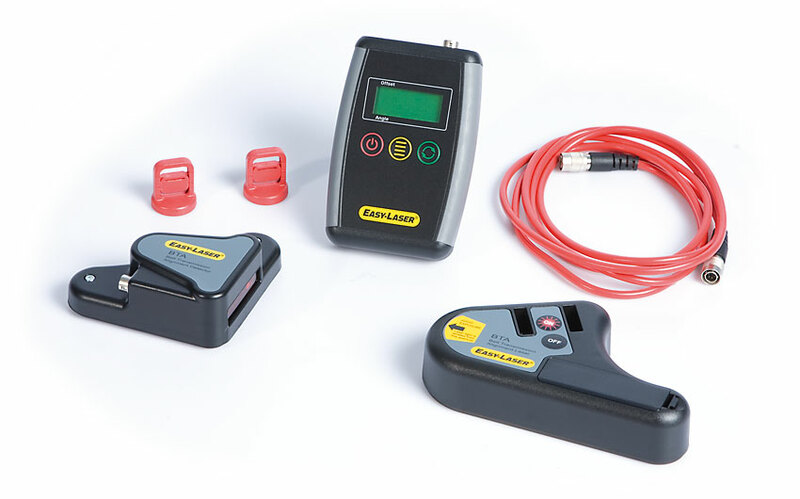 Our on-site fluid sampling and advanced lab analysis enable us to monitor oil condition and contamination in addition to identifying abnormal machine wear and debris levels. 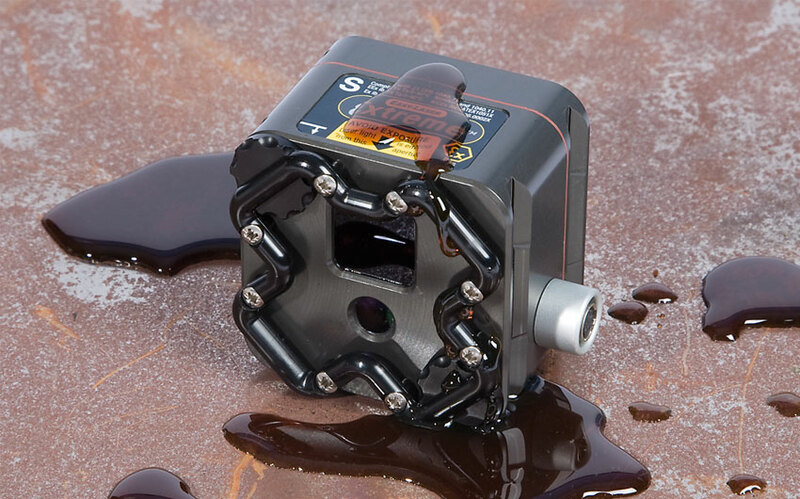 Lubrication programmes can then be introduced, which will improve machine life and help save you money. 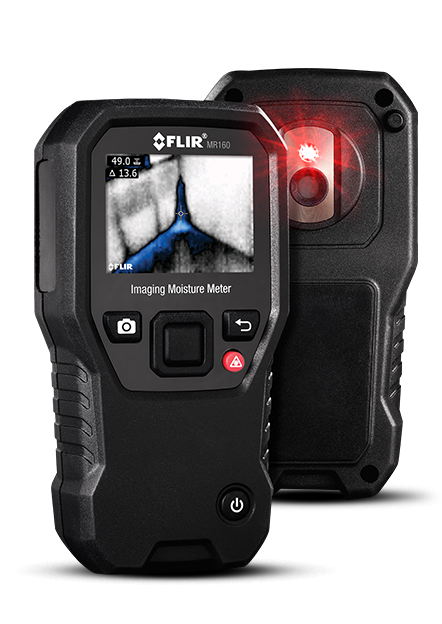 Thermal imaging has proved to be a critical element of the condition monitoring process. 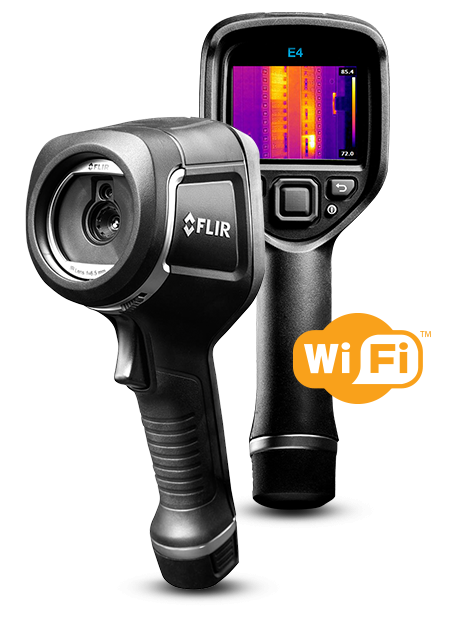 We utilise the latest in thermal imaging technology to provide a highly accurate indicator of emerging problems. 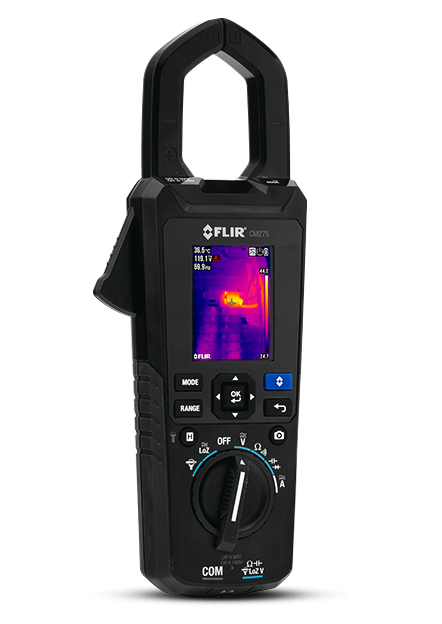 Electrical surveys, are used to identify high resistance joints, overloading and localised heating. 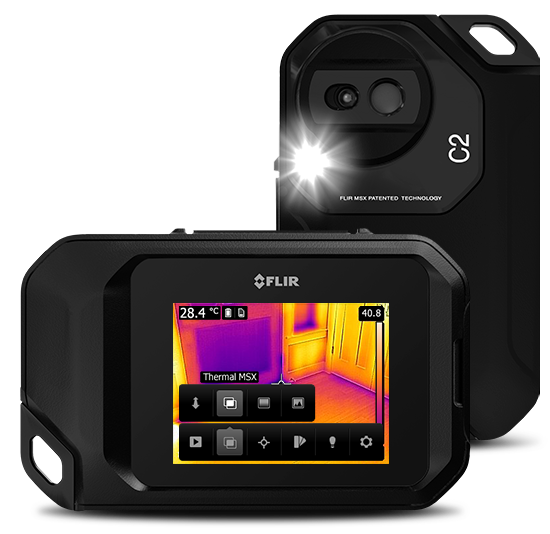 Building surveys show heat loss through inadequate insulation across the building envelope and assist in the location of leaks. 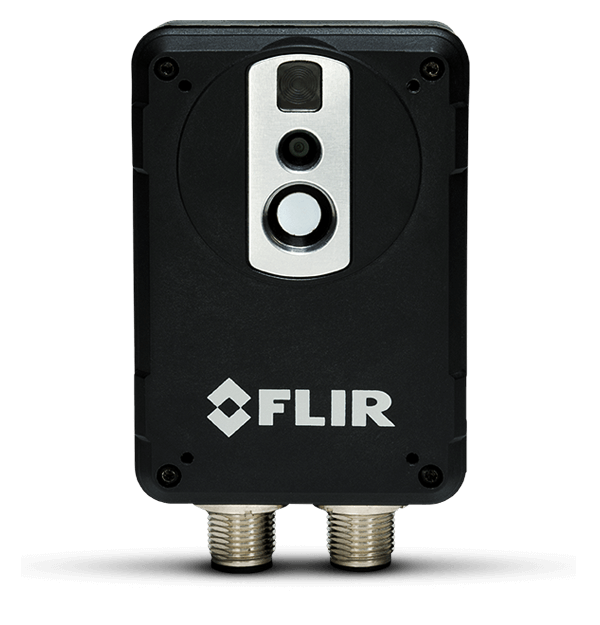 Infrared cameras extend from the simplest point-shoot-detect cameras to advanced cameras for science and R&D. 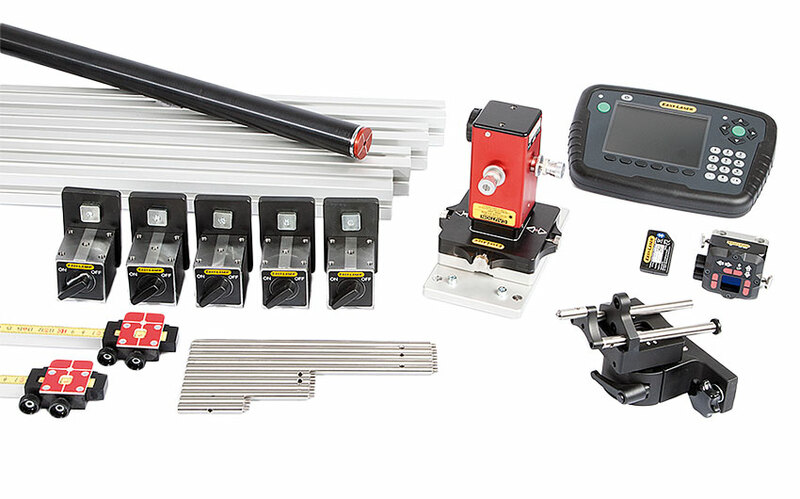 Providing Quality - Proviso Systems provide clients with a personal service of practical assistance and advice to help them meet the increasing demands placed upon commercial, industrial and manufacturing organisations. 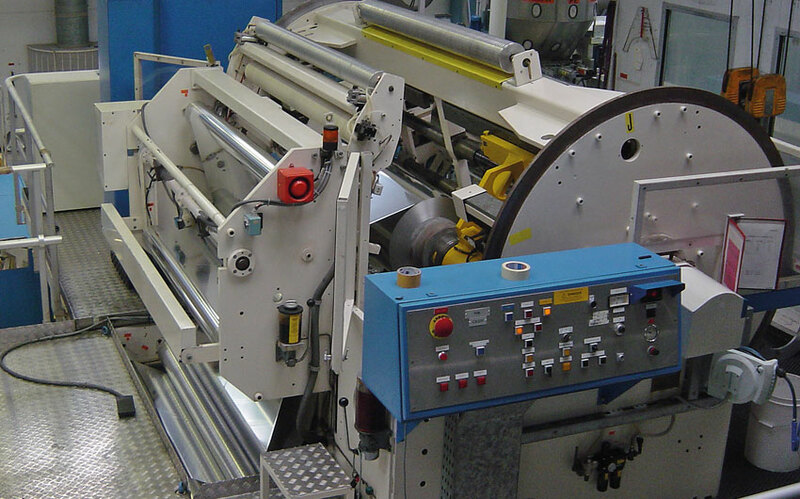 We are committed to providing a top quality, personal service designed to meet the individual needs of each customer, to improve, develop and increase the efficiency and effectiveness of resources, assets, systems, finances and expertise. 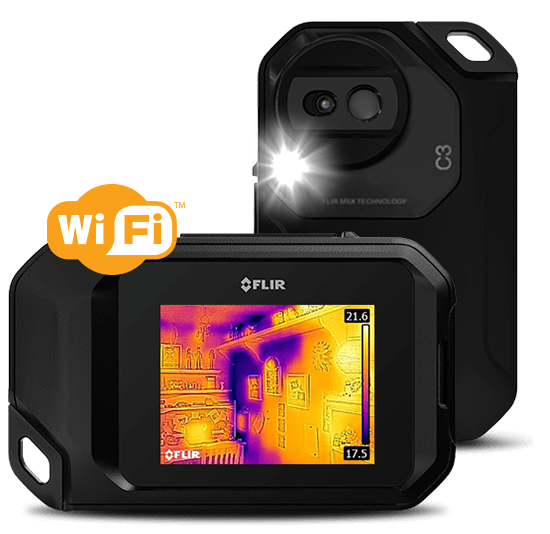 The company aims to provide individual solutions through the innovative use of resources and selection of appropriate technologies.